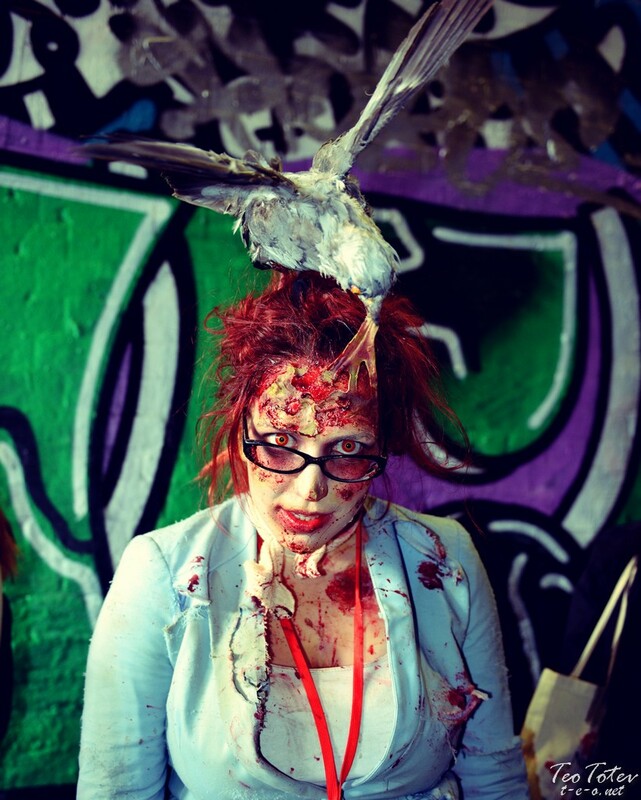 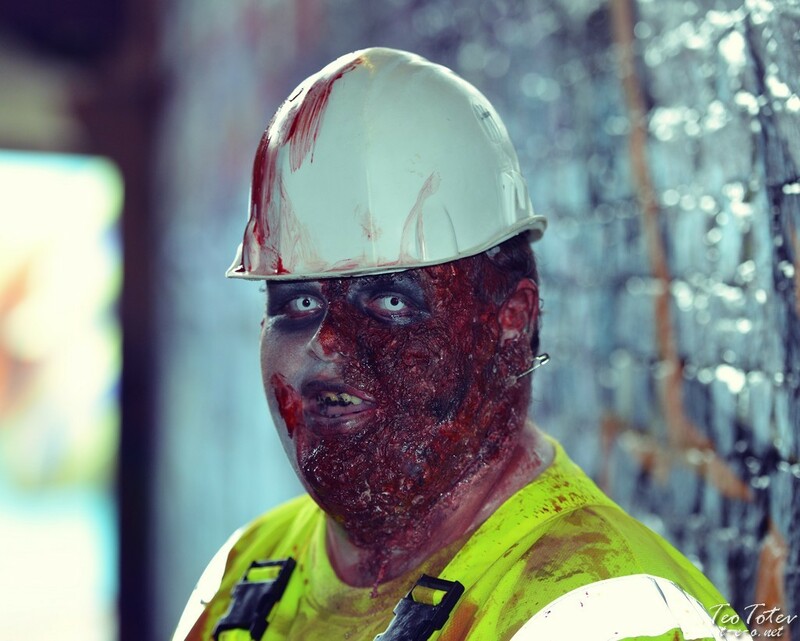 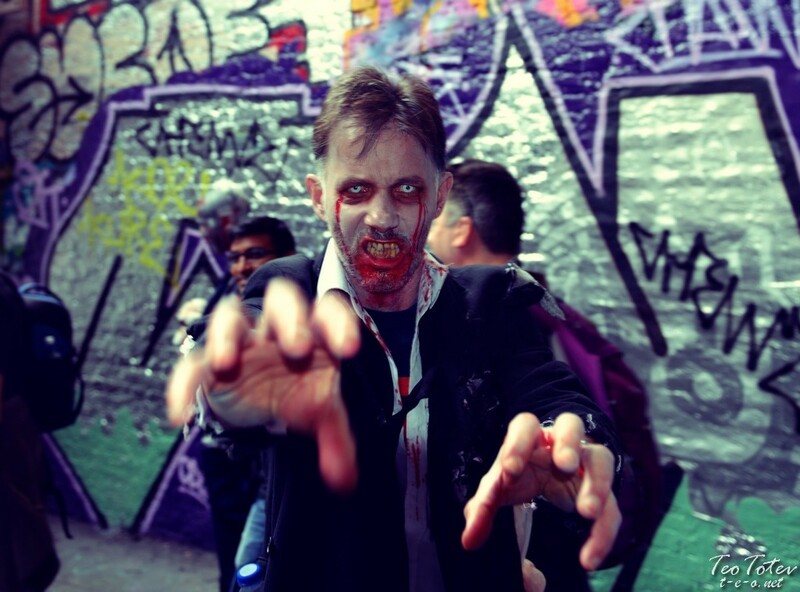 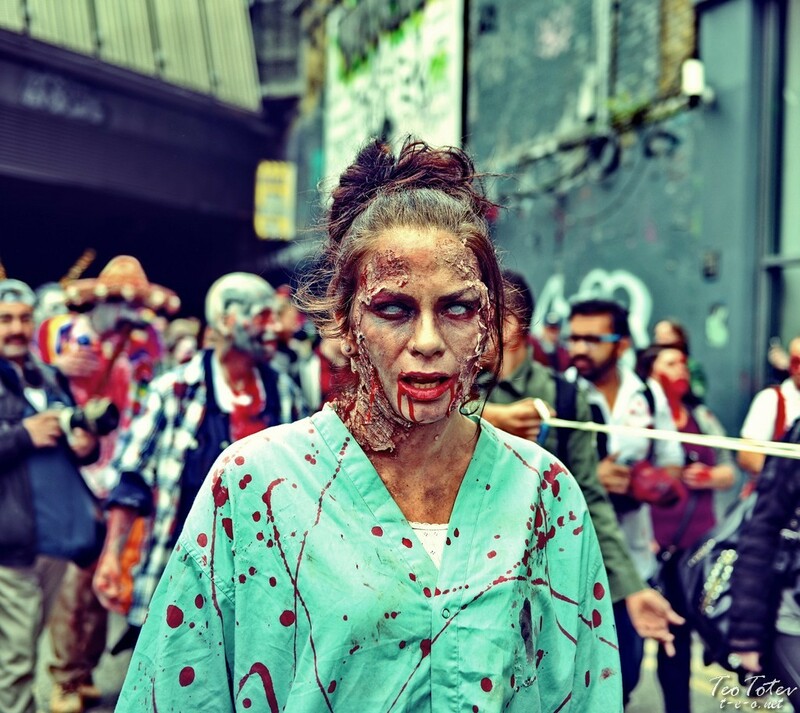 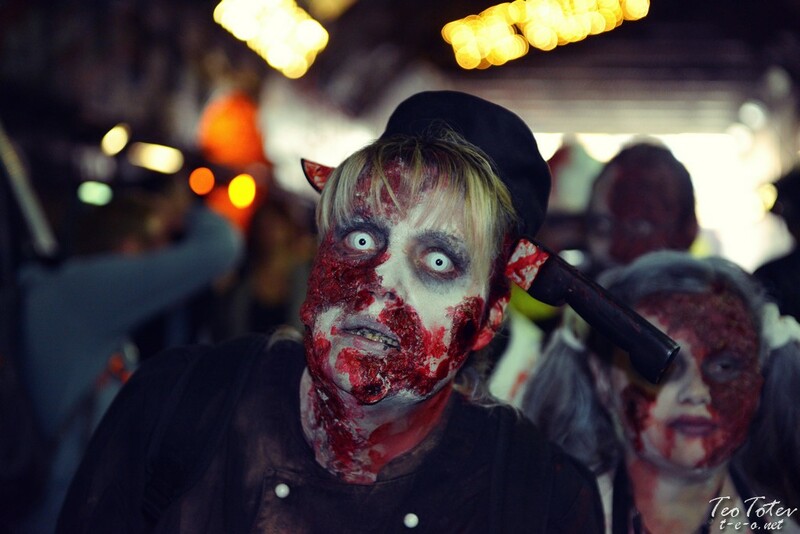 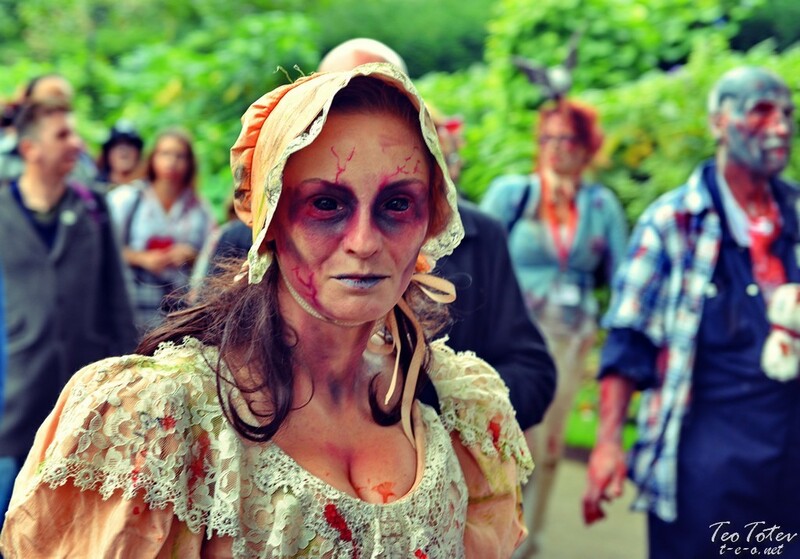 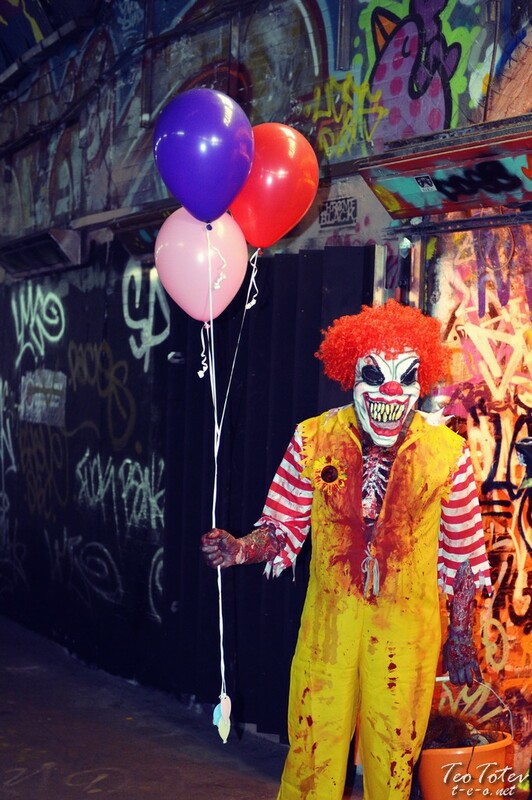 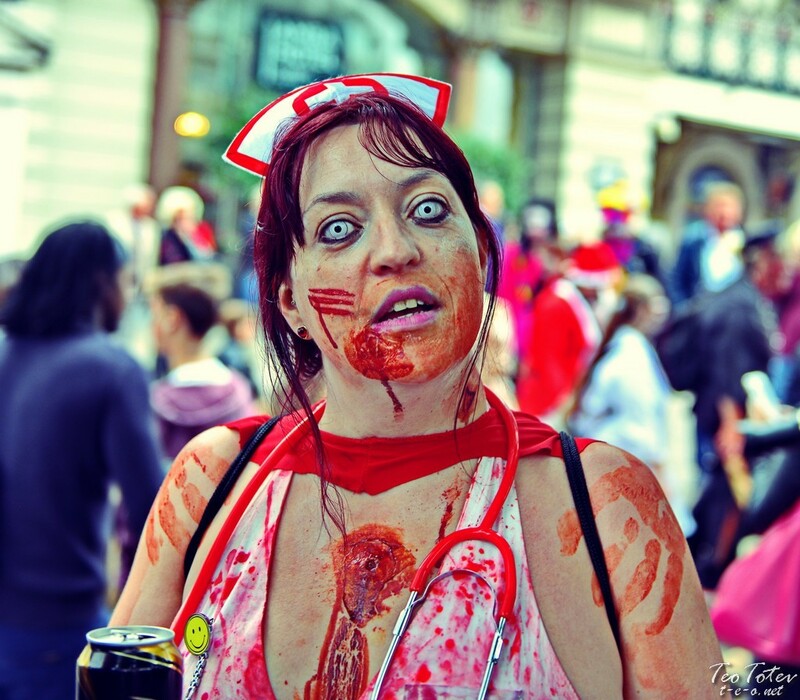 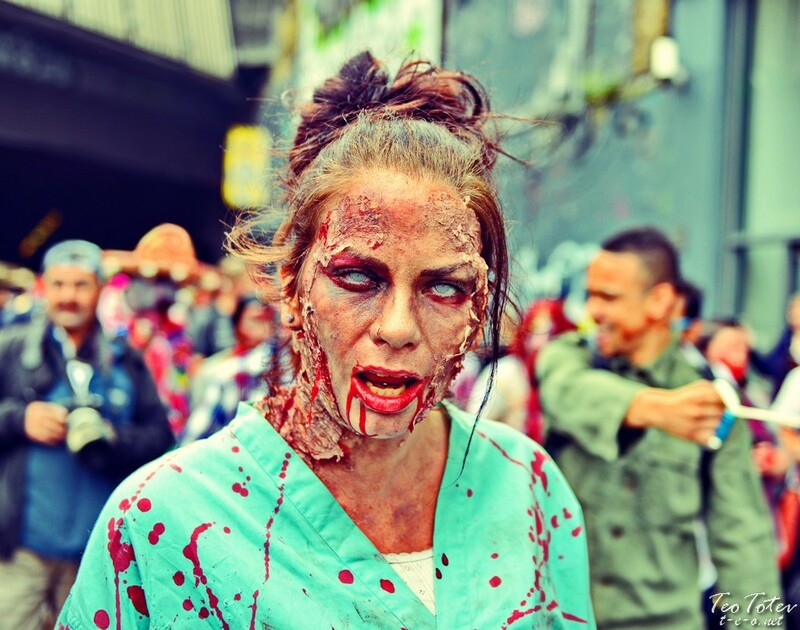 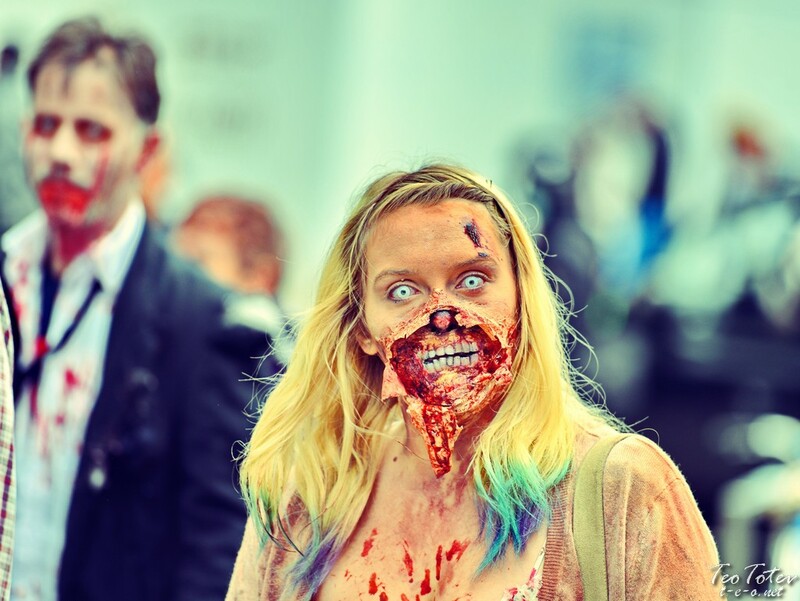 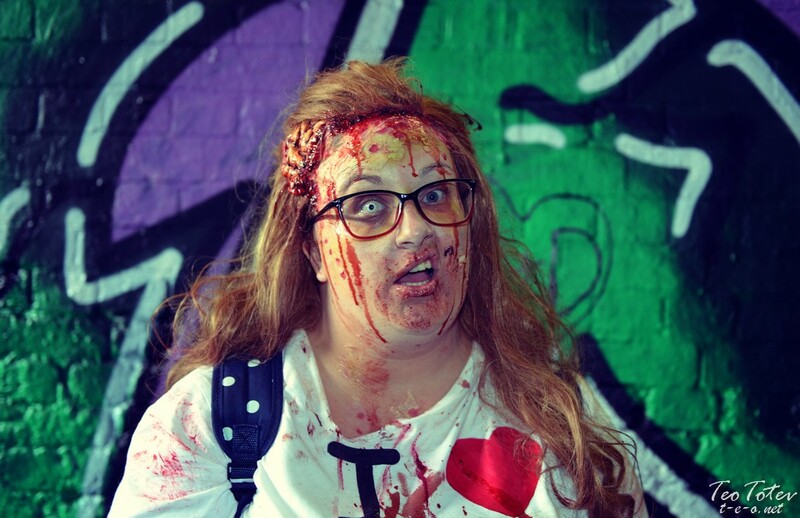 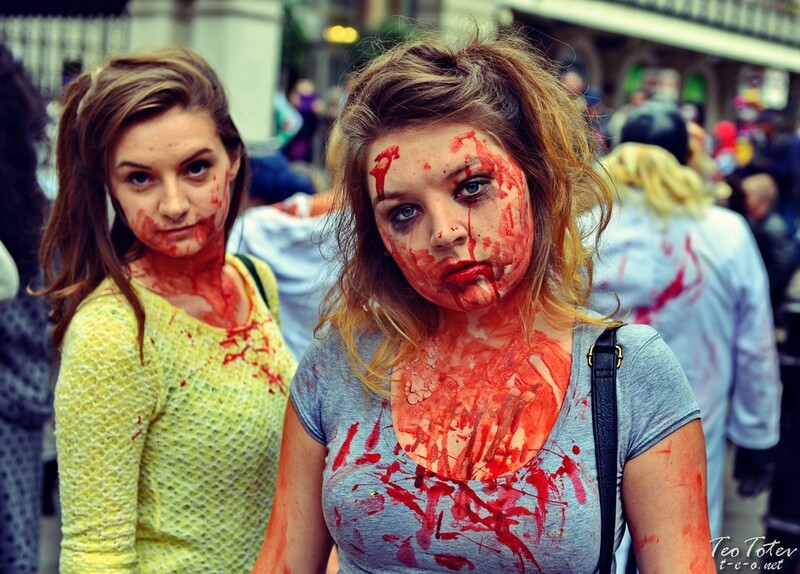 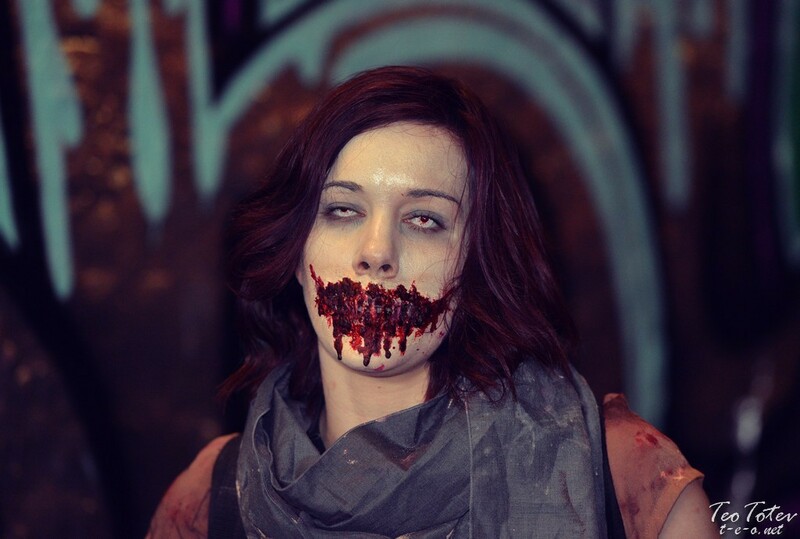 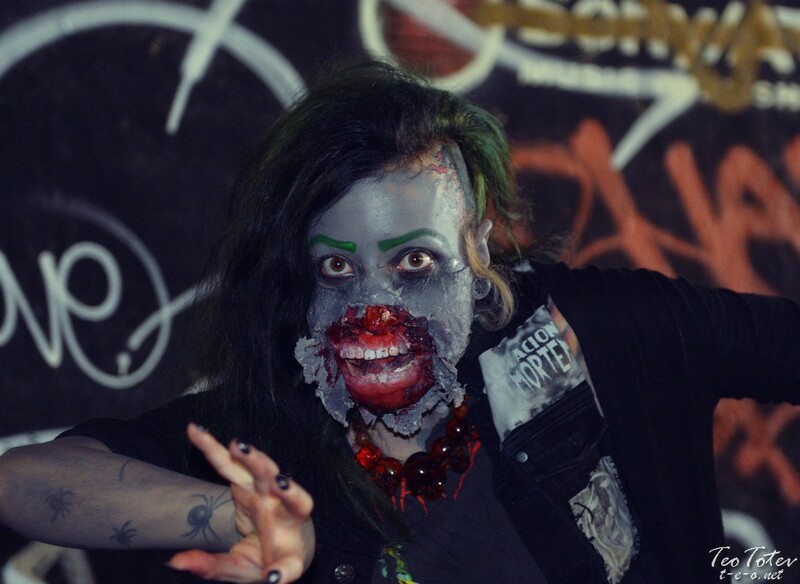 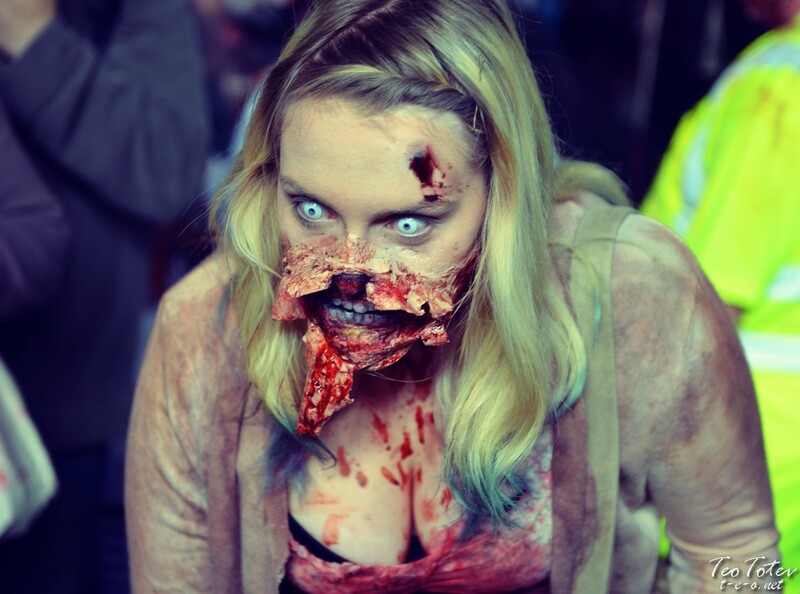 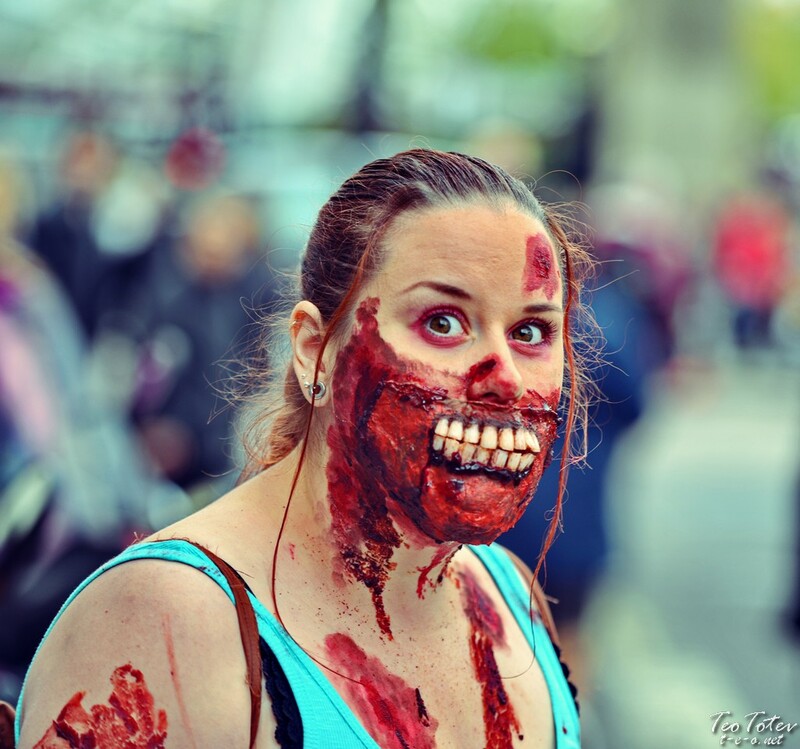 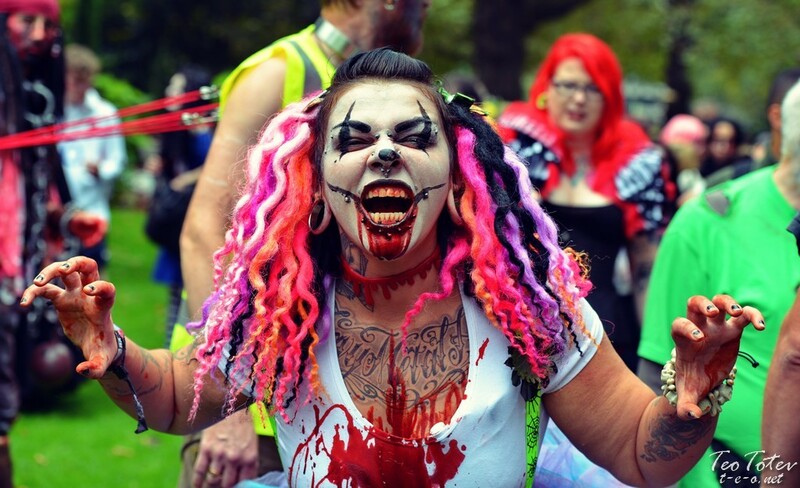 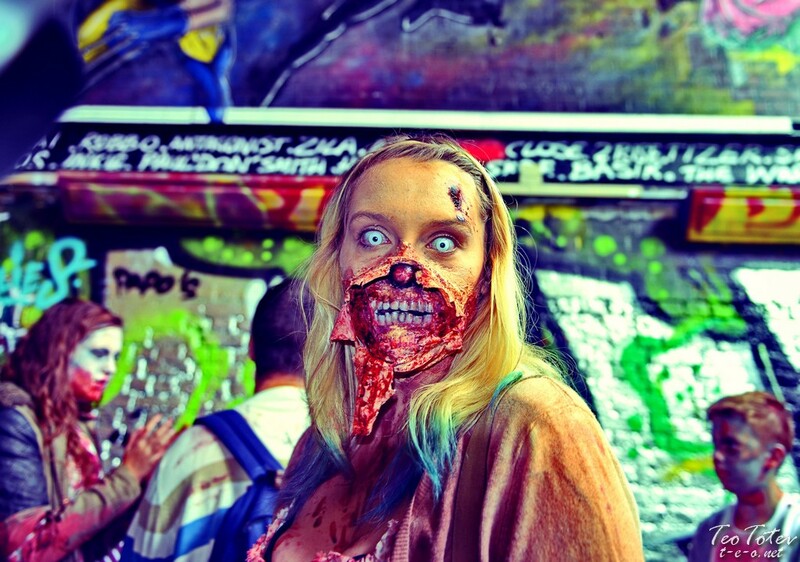 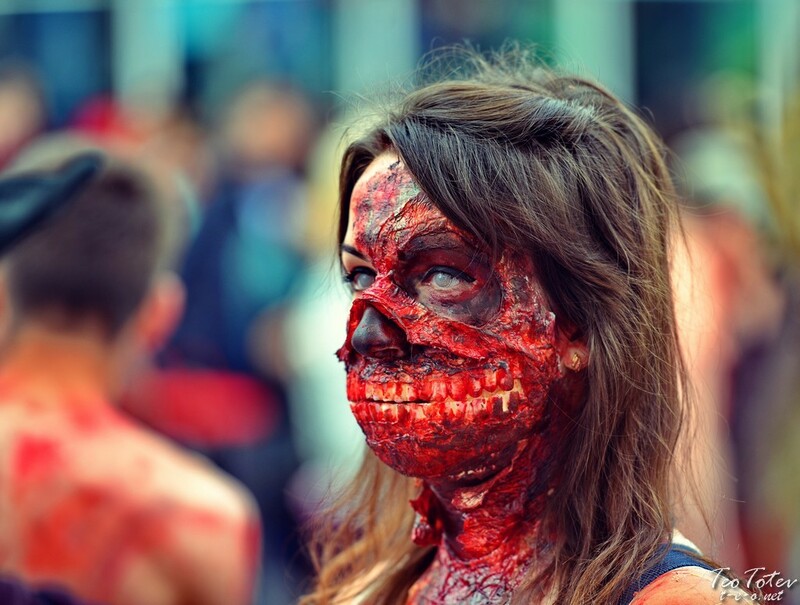 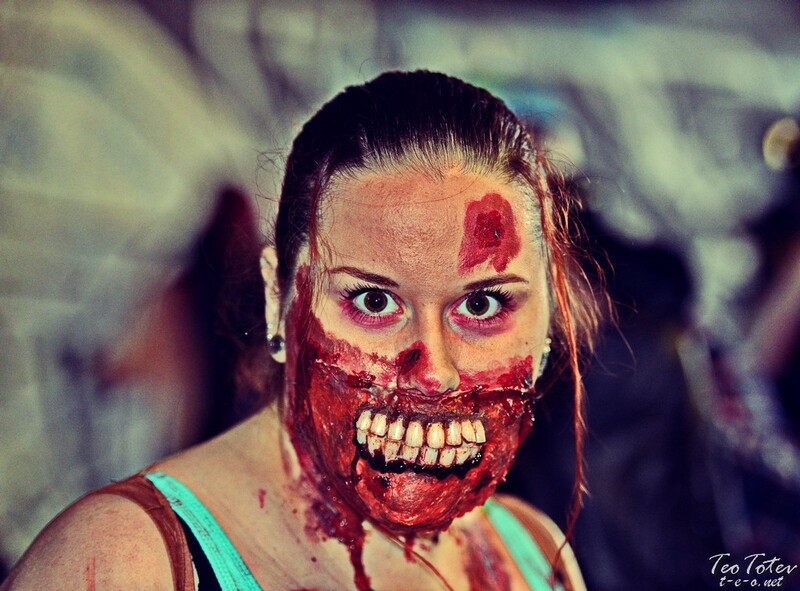 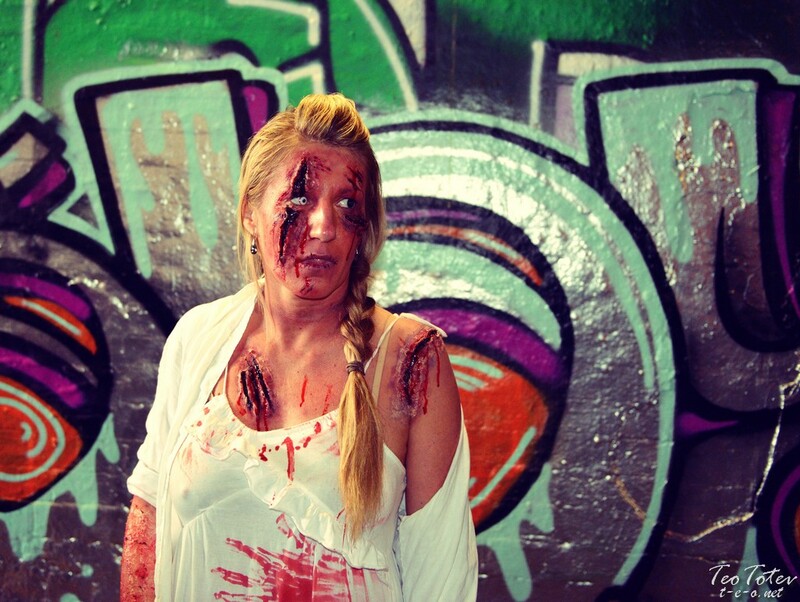 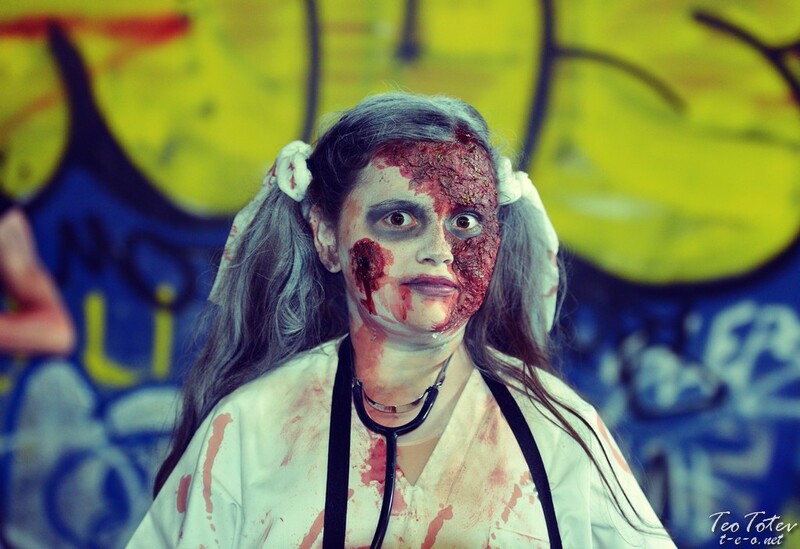 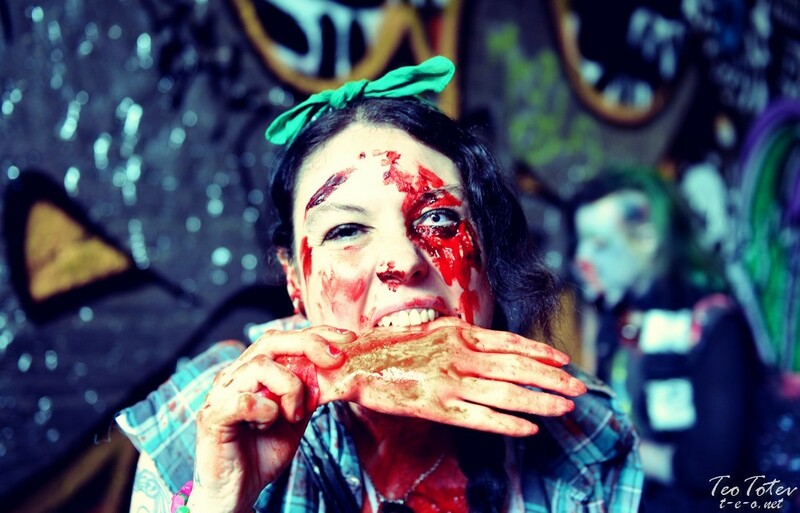 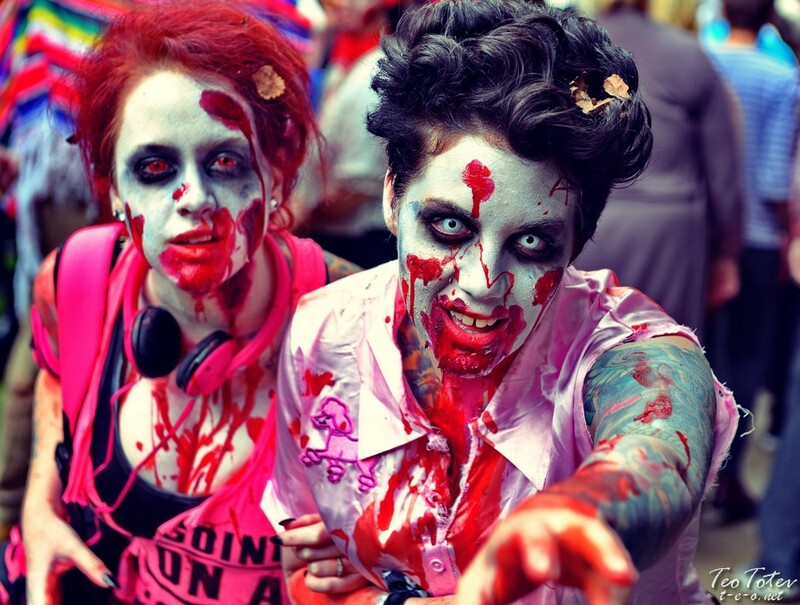 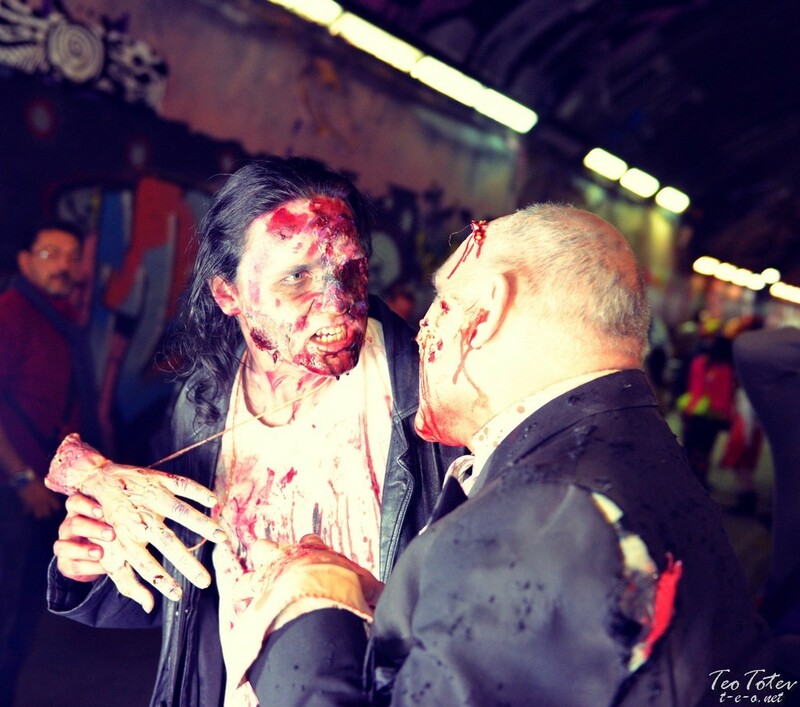 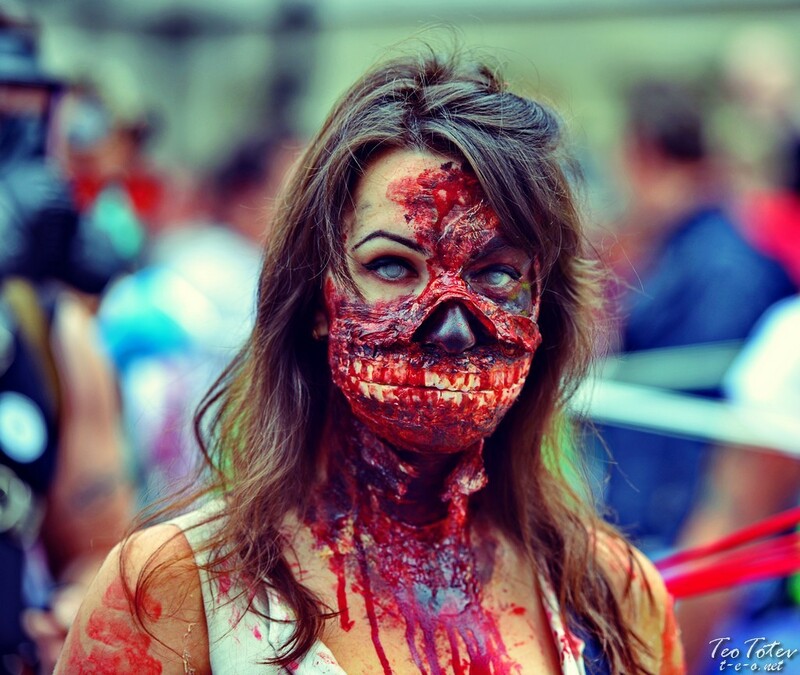 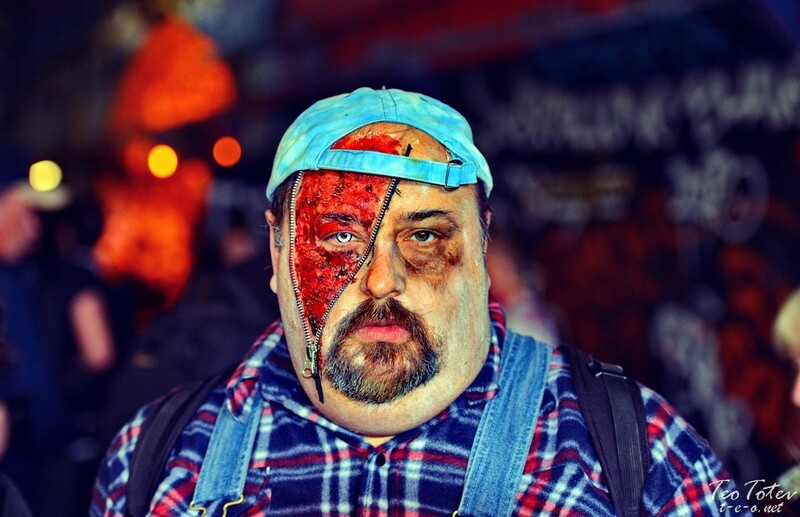 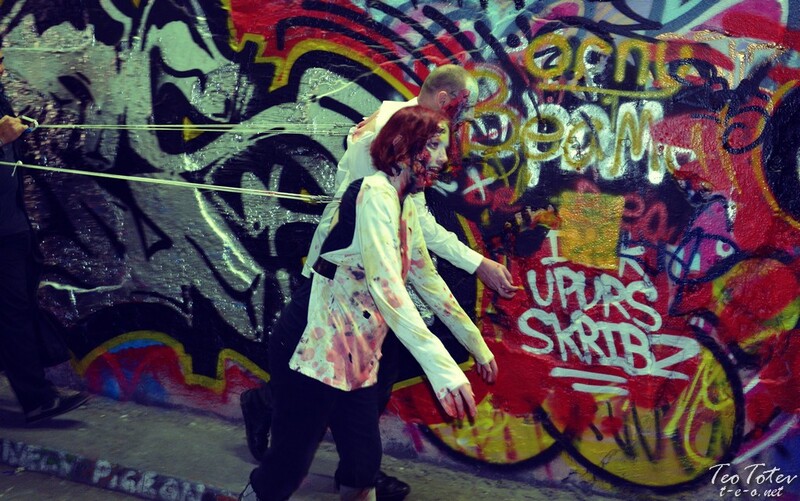 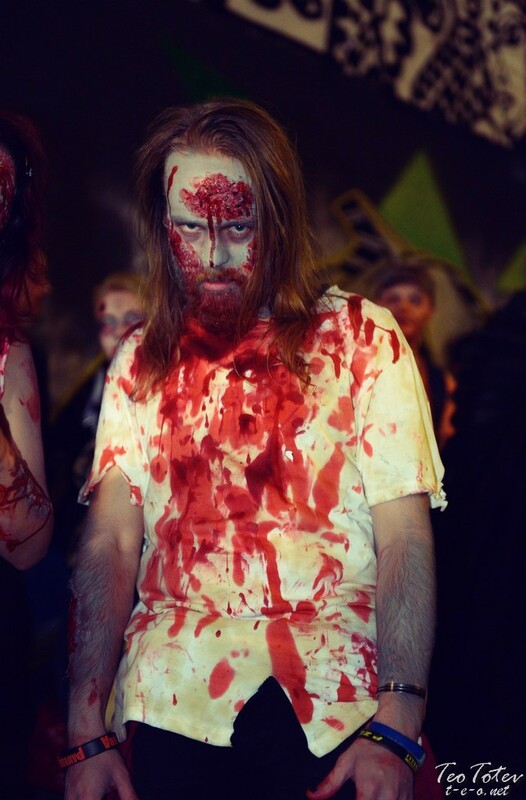 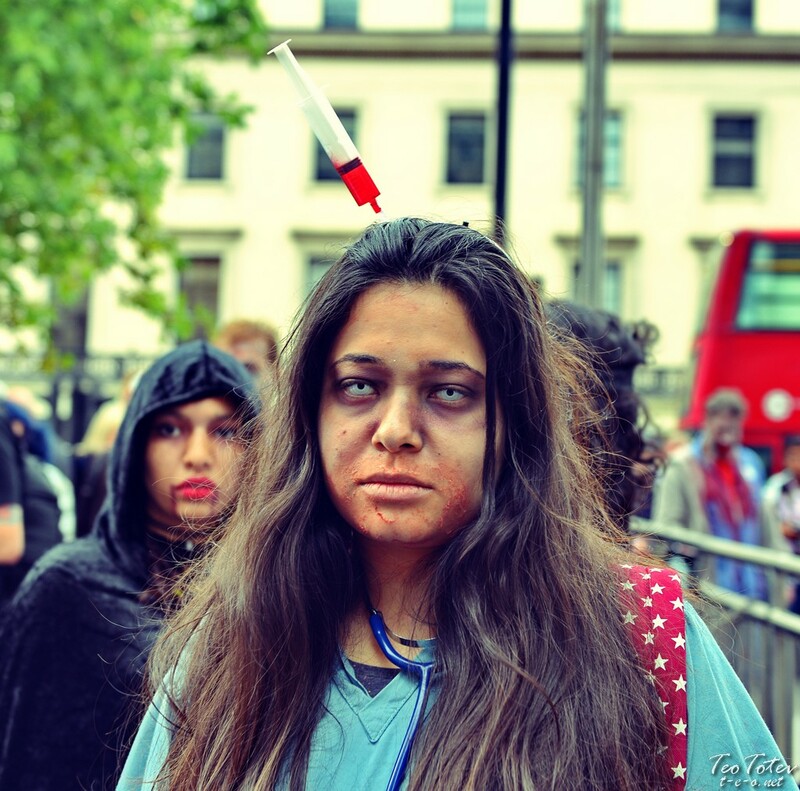 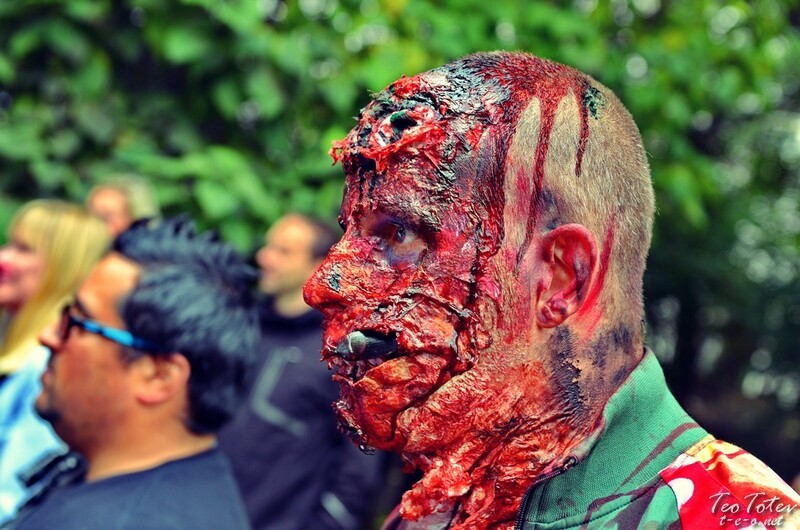 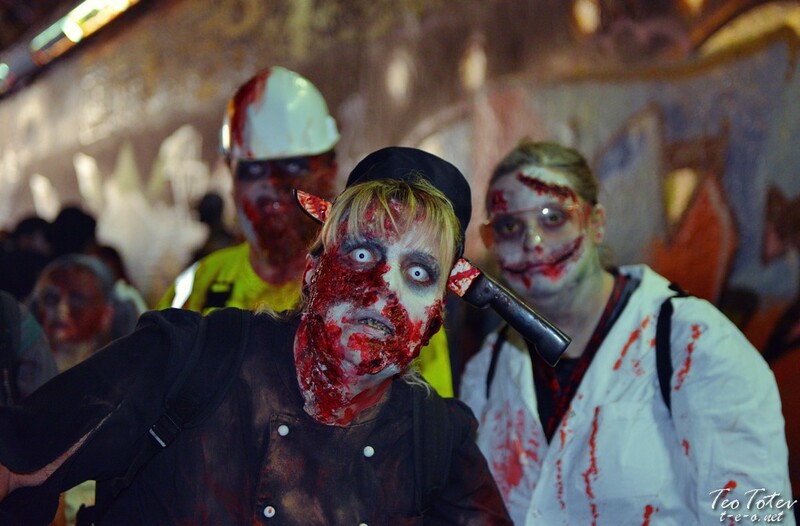 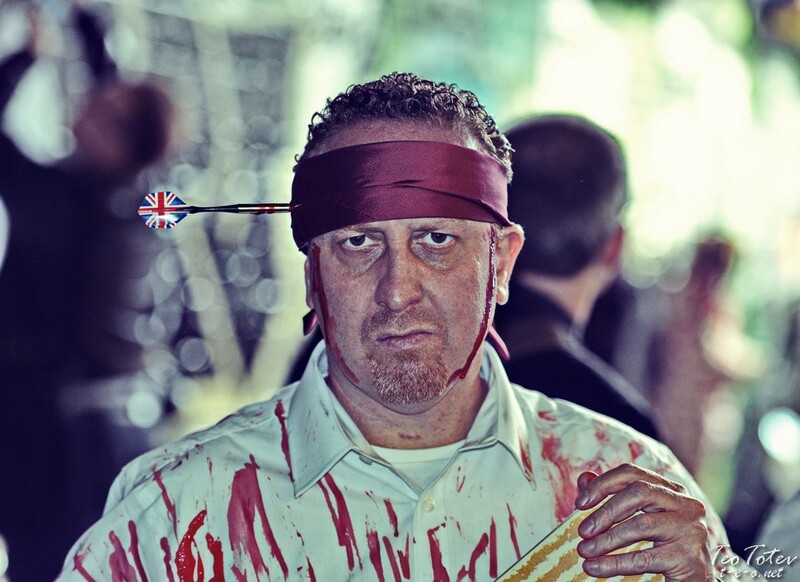 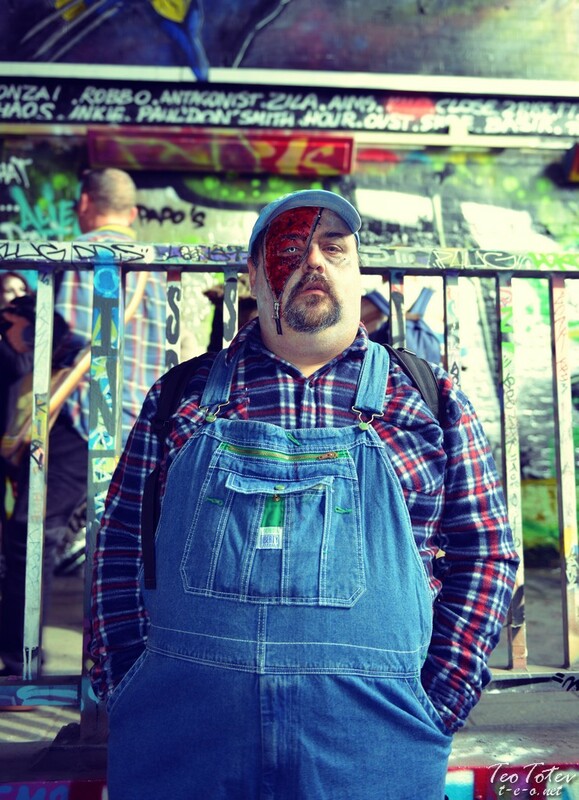 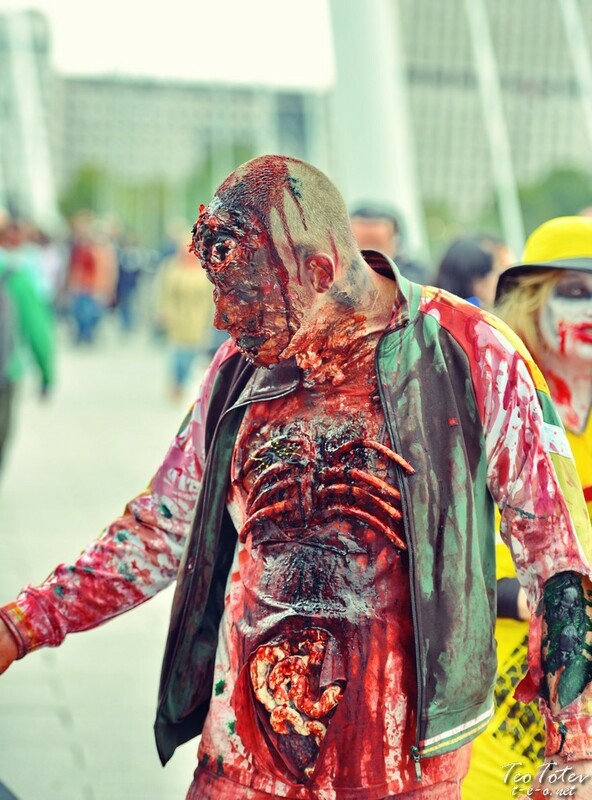 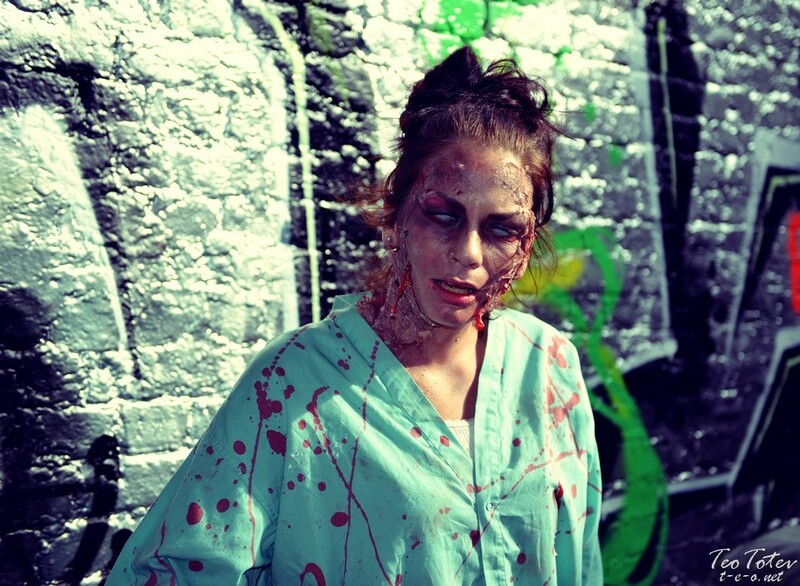 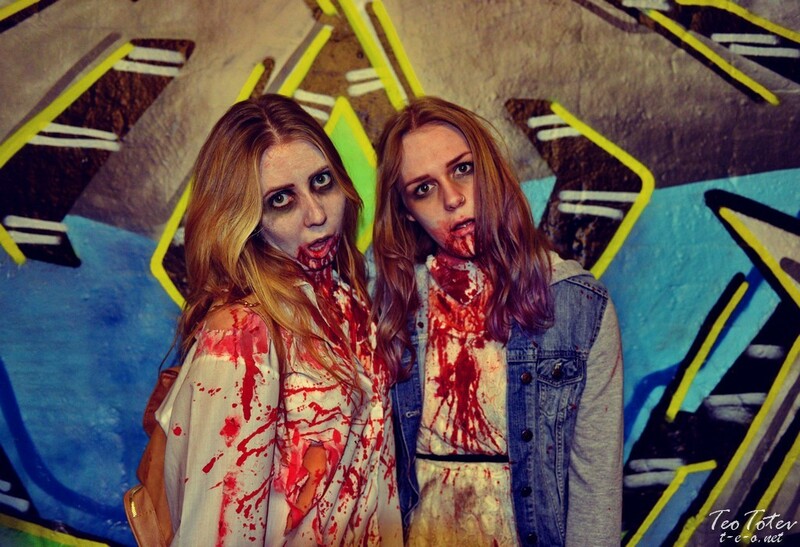 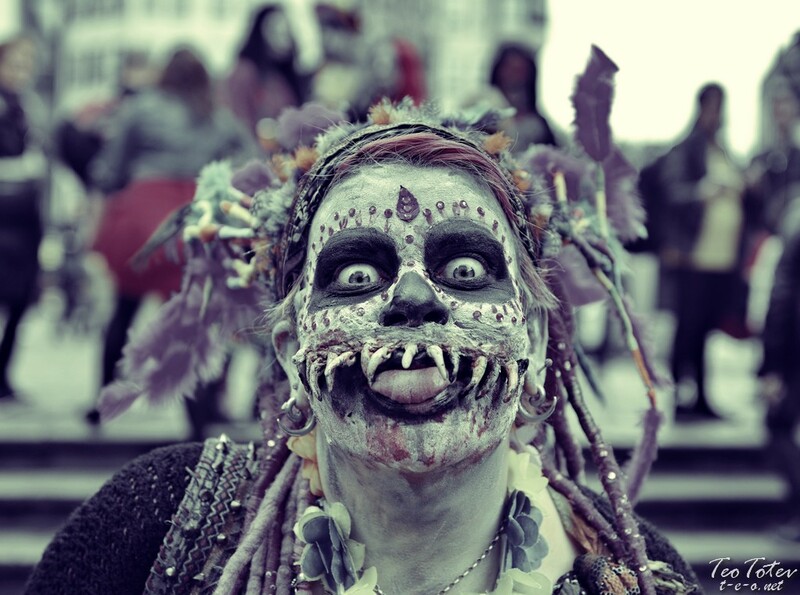 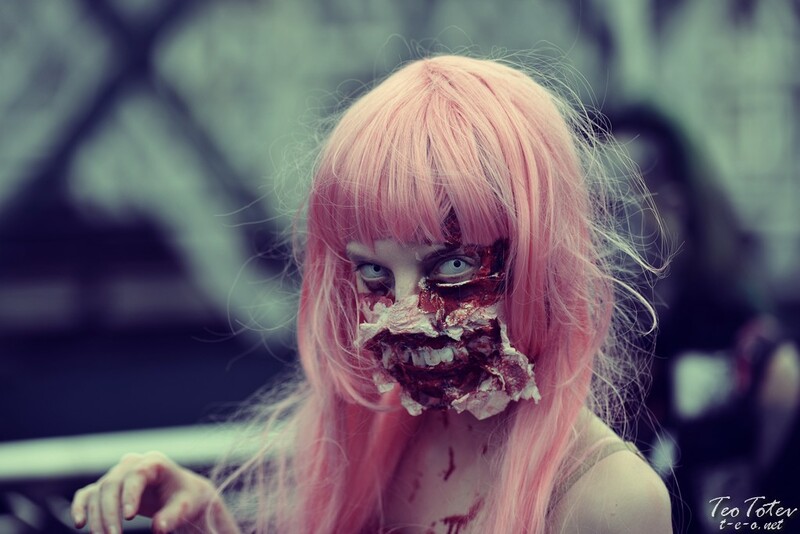 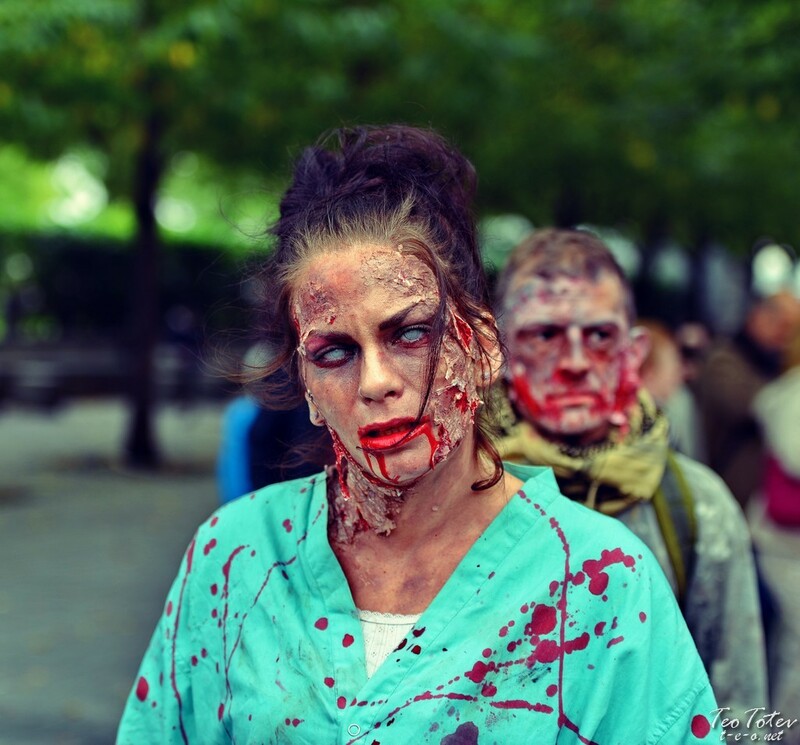 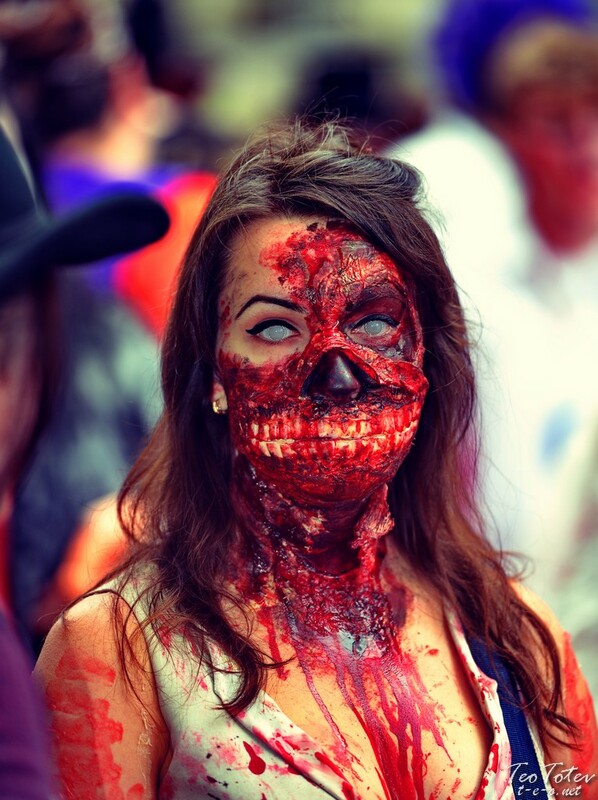 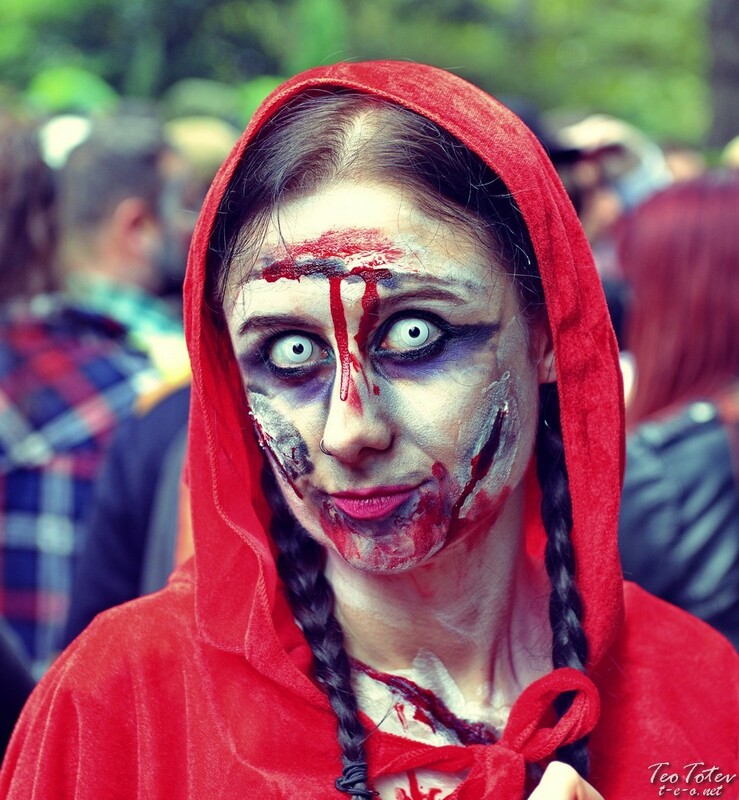 On 10.10 there was world Zombie Day in London. 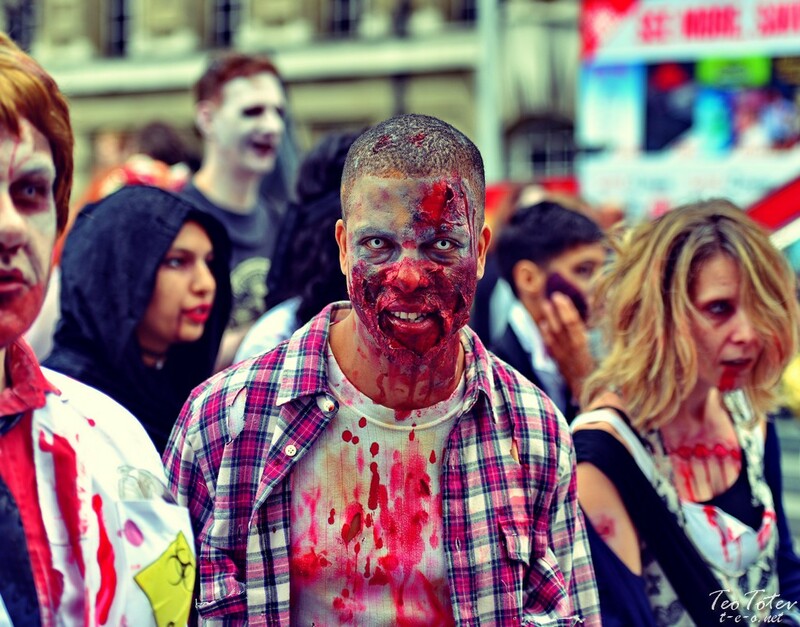 You can see some of the photos which I take today, but if you are scared of zombies close this page immediately and don’t look further down. 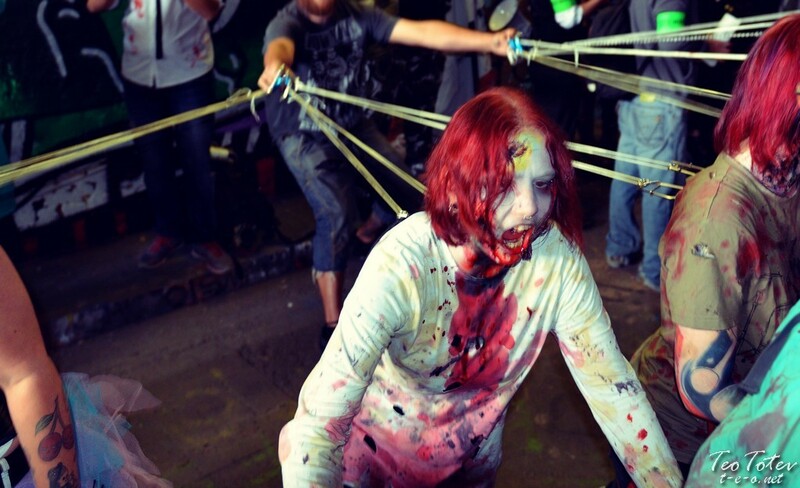 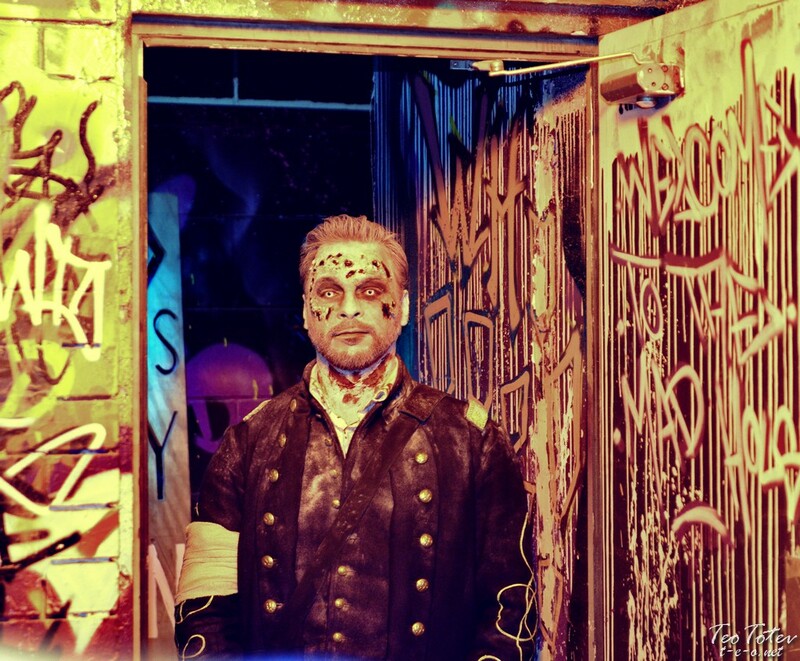 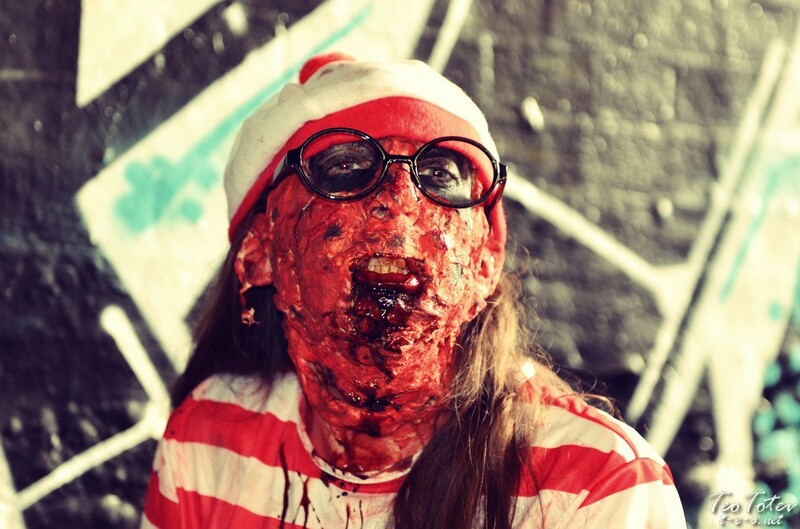 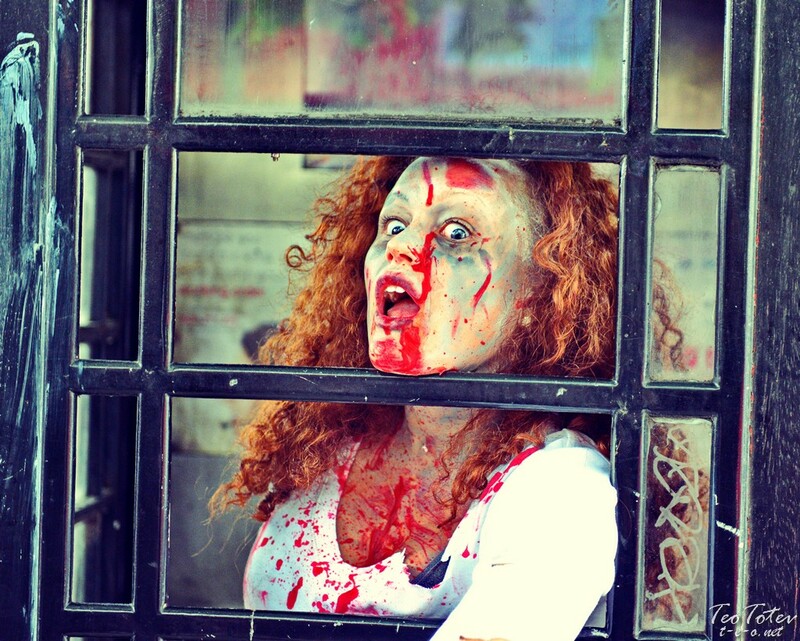 For Zombie and Horror movies fans this is a must do event! 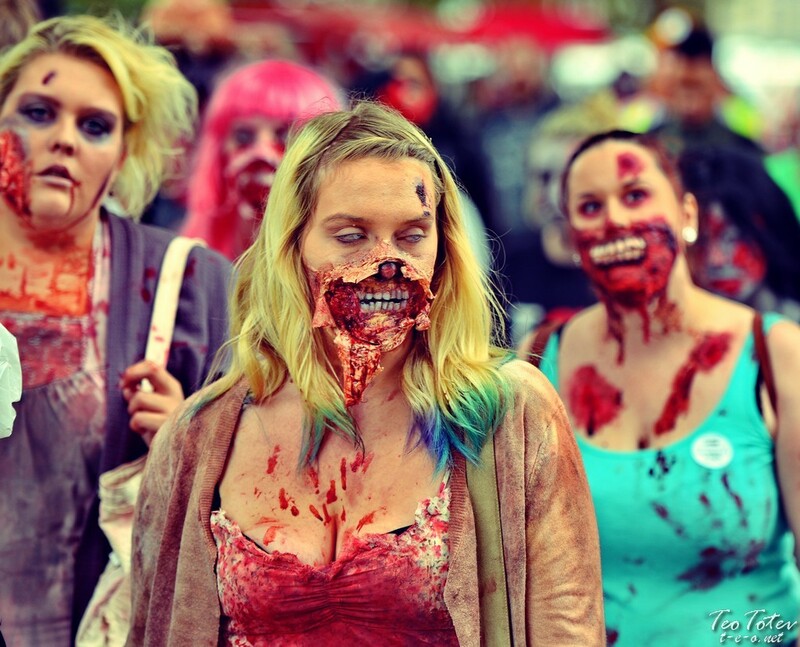 Walking dead in real is very hard thing to see. 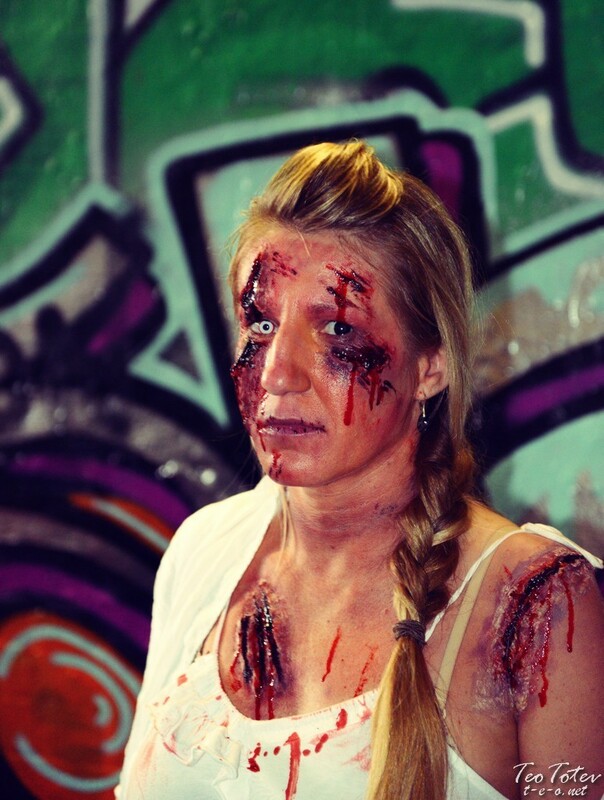 Makeup of all participants was class leading and more real looking than some of Holywood movies! 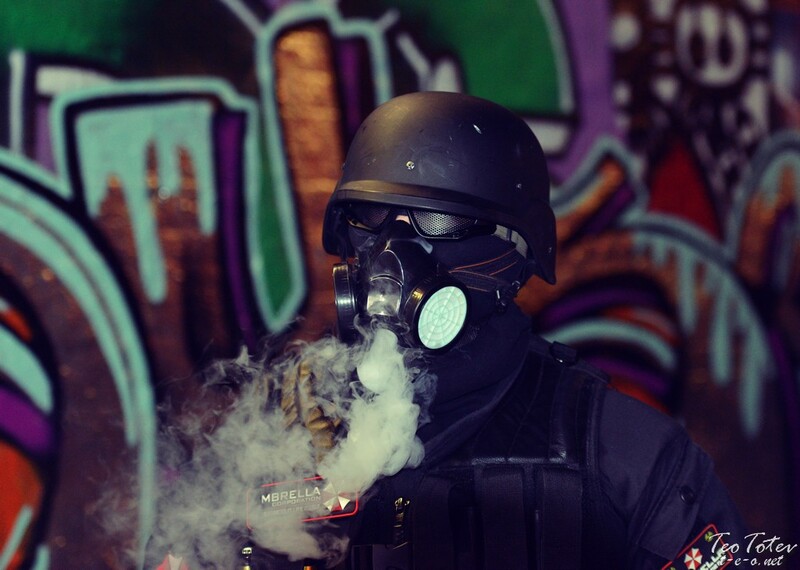 Looking forward for next festival like this. 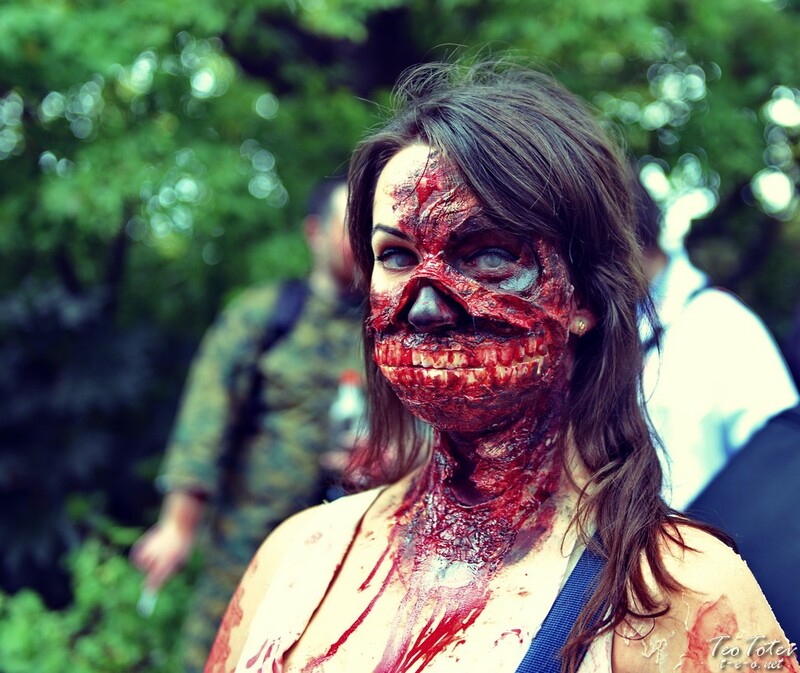 Great and very professional makeup by all people. 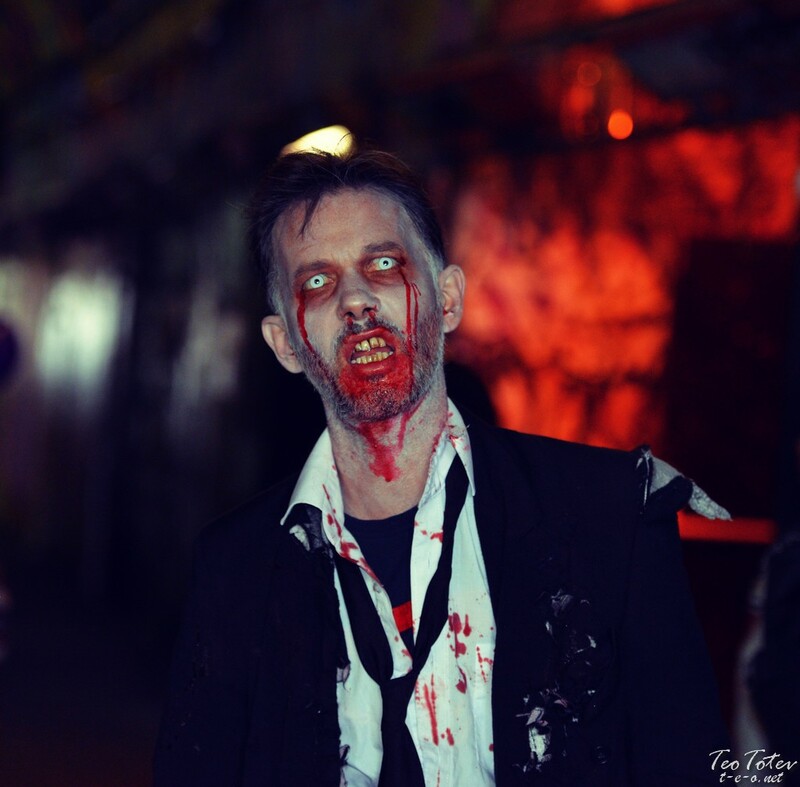 For any queries please contact me. 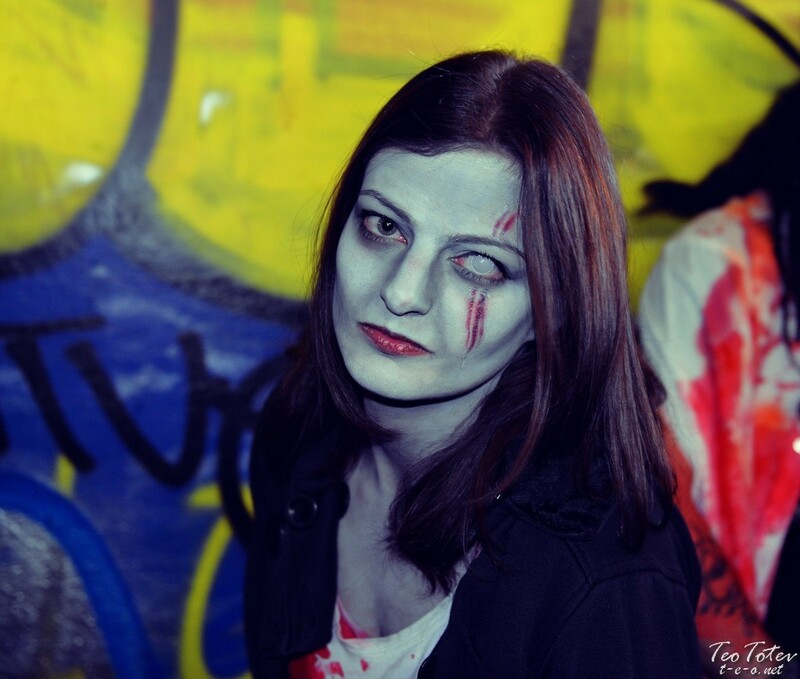 You can also find me on Facebook, Twitter or Instagram.